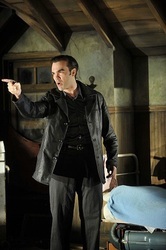 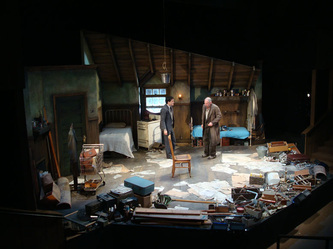 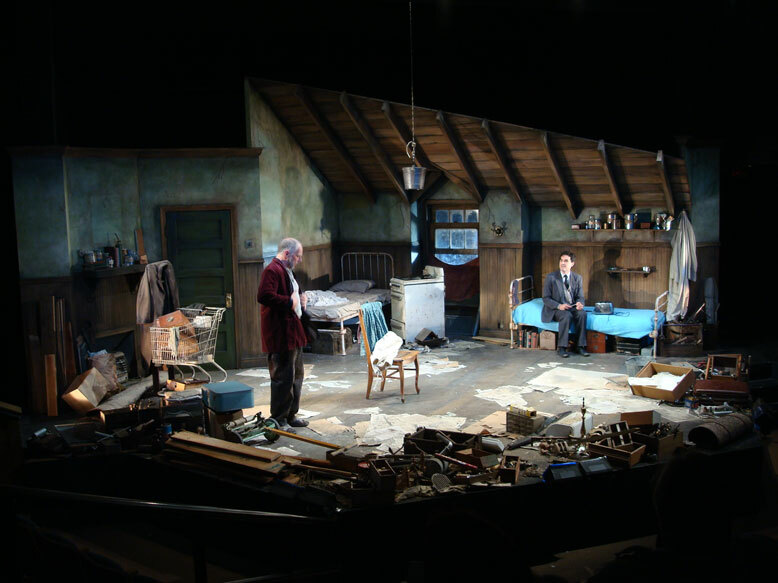 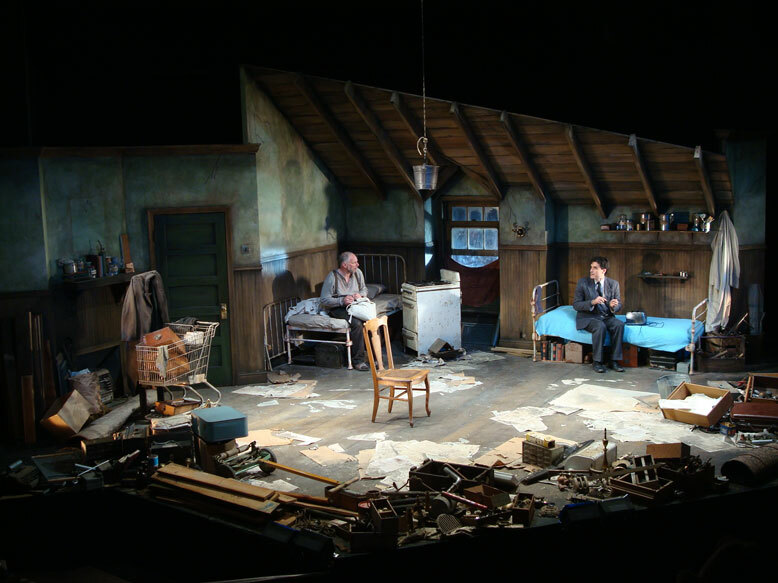 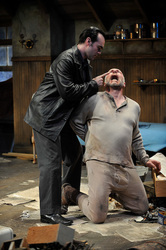 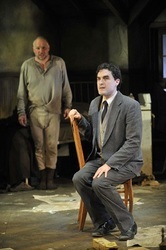 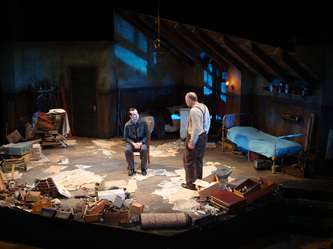 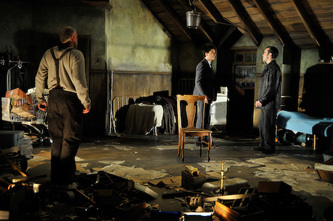 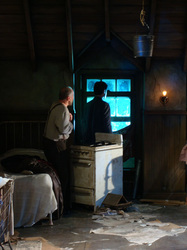 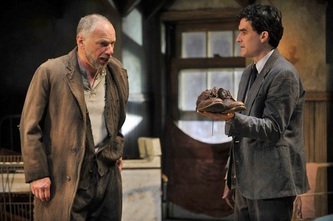 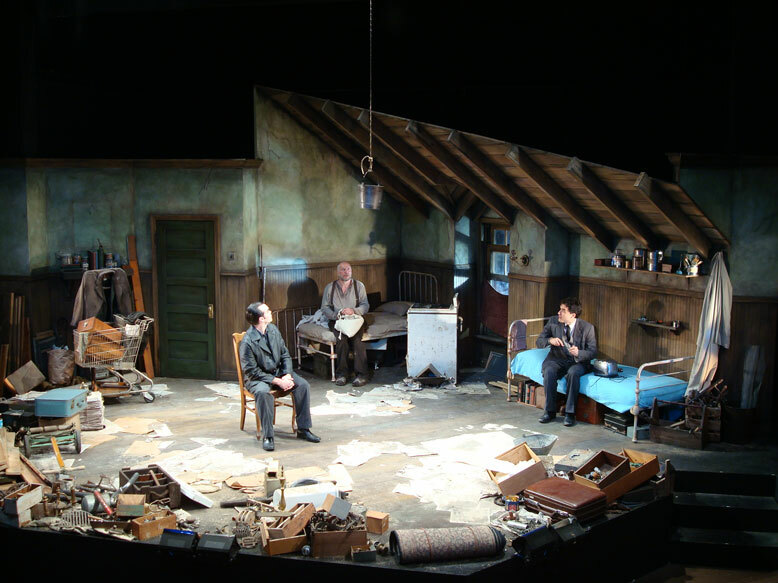 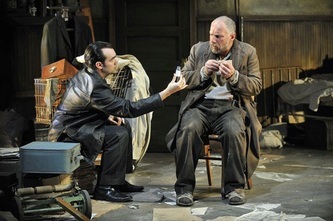 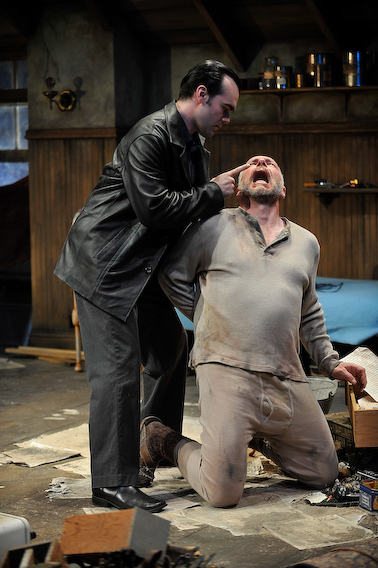 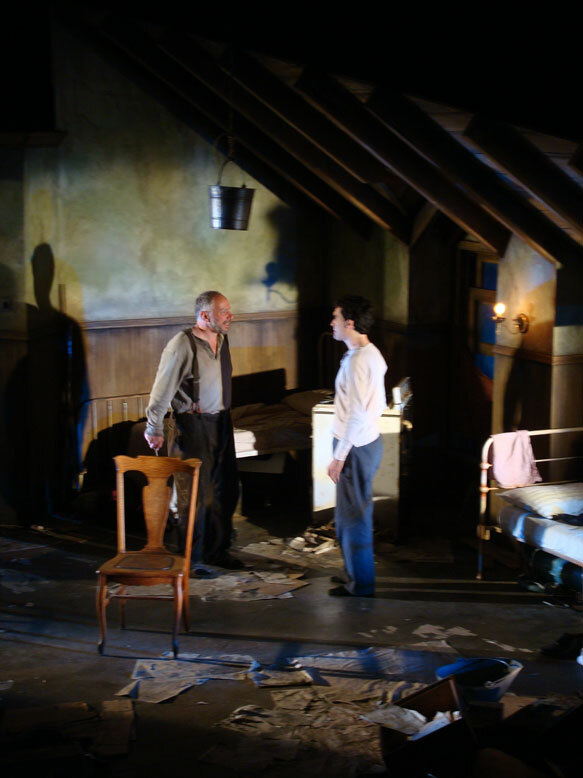 Honorable Mention for Outstanding Scenic Design in 2008 in the Berkshires: THE CARETAKER, BTF. 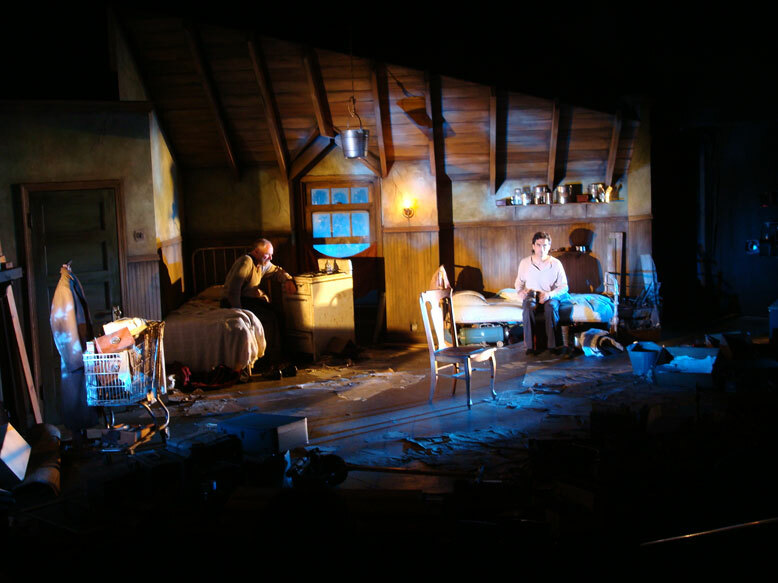 "The setting for this play was designed by Jonathan Wentz and deserves an award for his "method" set design." 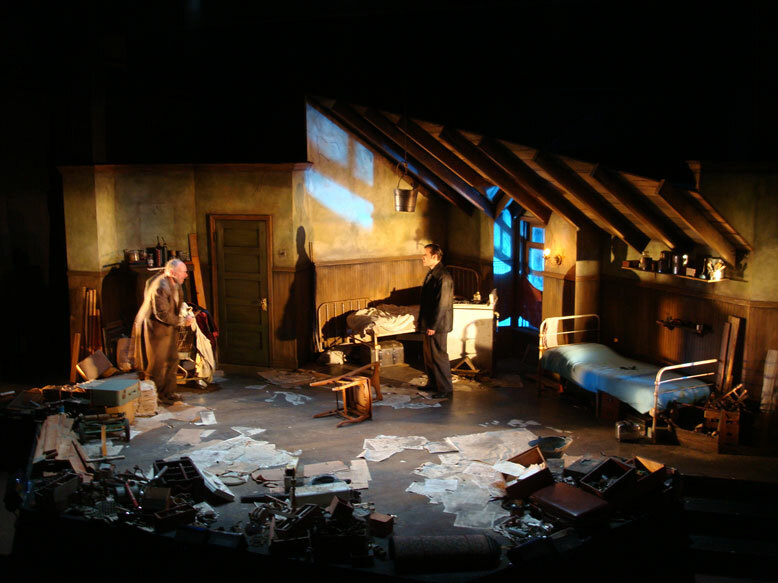 "The seedy garret, by the way, was lovingly created in all detail, with piles of real junk of the sort that is hard to find nowadays, leaving me to infer that the Festival must maintain a substantial collection of these odds and ends." 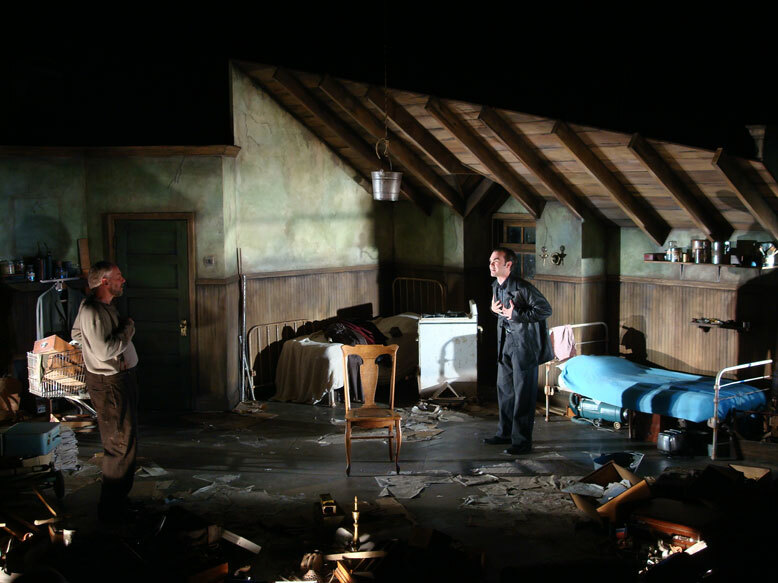 "Scenic designer Jonathan Wentz has done such a convincing job of hopeless chaos, I wanted to escape back to the flowers of Spring, and the hope of renewal that was just beyond the theater walls." 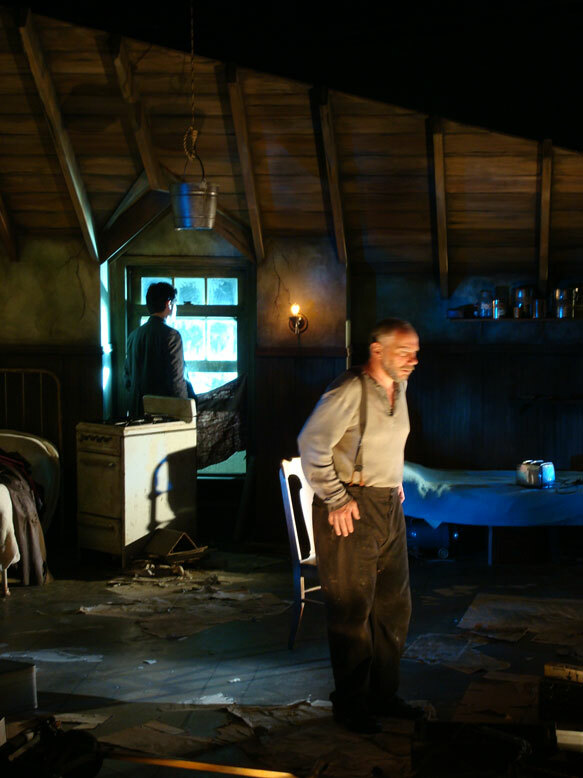 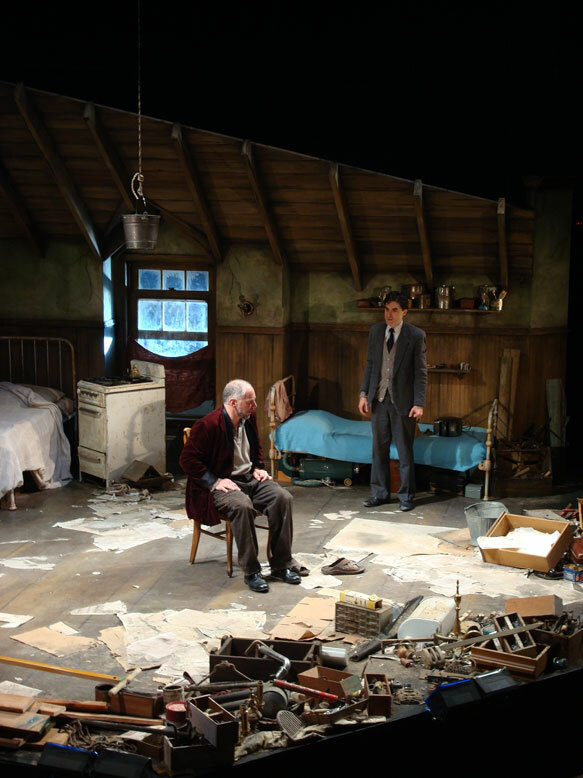 "Set designer Jonathan Wentz has created an attic room full of junk but still leaving ample playing space for the very physical dynamics that Hill’s directing brings out in the actors. 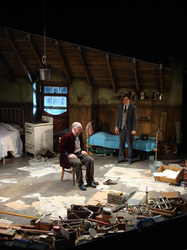 "A squalid, cluttered room in a rundown house in west London. Scenic designer Jonathan Wentz has filled it with bits and pieces of broken appliances, bureau drawers filled with knickknacks, and what looks like the tools of a repair shop —perhaps a metaphor for societal wreckage." 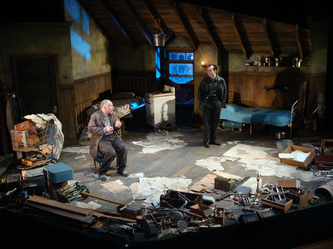 "While this production is at the Festival's small, second stage, the production values are first rate— from Jonathan Wentz finely detailed tenement, to Yoshinori Tanokura character defining outfits, to Matthew E. Adelson's atmospheric lighting and J. Hagenbuckle's exquisitely eerie music and sound design."